Chargeback representment is a process that can positively or negatively impact your business’s profitability and sustainability. Because it is such a powerful function, it is essential for merchants to understand the process. Accept It or Dispute It? 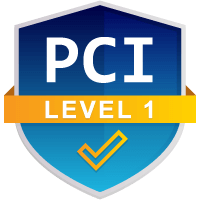 Each time a cardholder files a chargeback, the merchant has two options: accept the chargeback or fight it. Merchants who choose to fight the chargebacks enter into the process of representment (sometimes called a chargeback reversal). Chargeback representment is the process a merchant uses to dispute a chargeback. It’s a chance to plead the merchant's case, prove the chargeback wasn’t warranted, and retrieve funds that rightfully belong to the merchant. The representment process should be taken very seriously, handled with the utmost care and attention to detail. Merchants will lose out on the profits from the sale in question if they refuse to engage in chargeback representment. Beyond that, though, refusing to take on friendly fraud reinforces in consumers’ minds that that this behavior is acceptable. If friendly fraud has no consequences, then consumers will keep doing it. It's Time to Fight Back Against Chargeback Fraud. Don’t go it alone: our prevention and management solutions help you reverse chargebacks, reduce fraud, and recover revenue. This is precisely why nearly half of consumers who get away with this behavior will commit friendly fraud again within 90 days. Fighting friendly fraud is the merchant’s responsibility. If consumers start to lose friendly fraud disputes, they will think twice before filing again. Introducing a consequence to this behavior through chargeback representment helps to discourage future attacks. A chargeback can be initiated by either the cardholder or the issuing bank. Chargebacks that are initiated by the issuing bank are usually the result of a transaction processing error. If these types of chargebacks are disputable, the acquirer will probably be able to handle the representment process without the merchant’s involvement; the bank has access to the necessary paperwork and will submit it on the merchant's behalf. Other chargebacks will be passed along to the merchant. If the chargeback is a case of friendly fraud (merchant error or criminal fraud didn't transpire), the merchant should absolutely seek representment. It should be noted that the merchant has a very limited time frame to respond to and dispute a chargeback. Usually, a response must be made within 7 days. To dispute a chargeback, the merchant will need to provide sufficient compelling evidence. The documents proving the merchant's case will accompany a formal letter written by the merchant. Be sure to check our blog article with tips and examples to help write a successful chargeback rebuttal letter. The evidence needs to be submitted to the acquiring bank, which will pass it along to the issuing bank. Once the merchant submits the necessary evidence, the issuer will review the merchant’s case. If the issuer feels the merchant has adequately disproved the cardholder’s claim, the chargeback will be voided. If the merchant wasn’t able to contradict the cardholder, the chargeback will stand; the transaction amount will be permanently removed from the merchant’s account. Merchants can--and should--dispute chargebacks to recoup lost revenue. If merchants have created a strong foundation of chargeback prevention and business best practices, they can challenge chargebacks with confidence. Merchants know they are in the right. We have several resources that will help optimize the representment process and ensure higher win rates. Winning a chargeback representment is not impossible, but it’s not easy. Merchants who want to stack the odds in their favor should consider adding the following tips to their chargeback arsenal. Know how the system works. Merchants can’t win a fight if they don’t know the rules. Merchants must understand the chargeback regulations that apply to representment before beginning a dispute. Documentation is essential. Merchants should maintain records and establish a system for filing essential documents that may be needed as evidence. Finding the appropriate paperwork is difficult without proper organization. Merchants should set up a system early, and use it. Understand the code. Each network has its own set of chargeback reason codes. The representment filing should address the specific chargeback code that was given. Put it in writing. The rebuttal letter is one of the most important pieces in the representment case. While writing the rebuttal letter, merchants need to keep their tone professional and straightforward. Re-present to win. What’s worse than a chargeback? A second chargeback. A comprehensive case is needed to ensure the representment wins and eliminates all options for a repeat argument from the cardholder. Chargebacks911® offers both end-to-end accountability and on-demand services. If you’d like assistance with your representment responsibilities, let us know. Don’t hesitate. Chargeback representment has a very short window of opportunity. Merchants must not procrastinate; they should file the rebuttal letter as soon as possible. This is another reason why having a chargeback system already in place is a good idea. Forego automated systems. Many merchants assume automated systems streamline the representment process, making it more cost efficient and effective. In reality, automated systems can do more harm than good. Because of a system’s inability to detect errors and technical glitches, incomplete, misleading, and inaccurate disputes could be sent to the bank without the merchant’s knowledge. At Chargebacks911®, representment experts personalize each dispute, taking it through an 8-point process. We earn the industry’s highest win rate and help merchants improve their reputation with issuing banks. Get to know the bank. The representment process is streamlined by people. Merchants should consult issuing banks to determine what successful chargeback representments contain; then, merchants should pattern their representments to the banks’ request. Study the data. Establishing a system for tracking patterns, risks and KPIs will better equip the company to combat chargebacks. 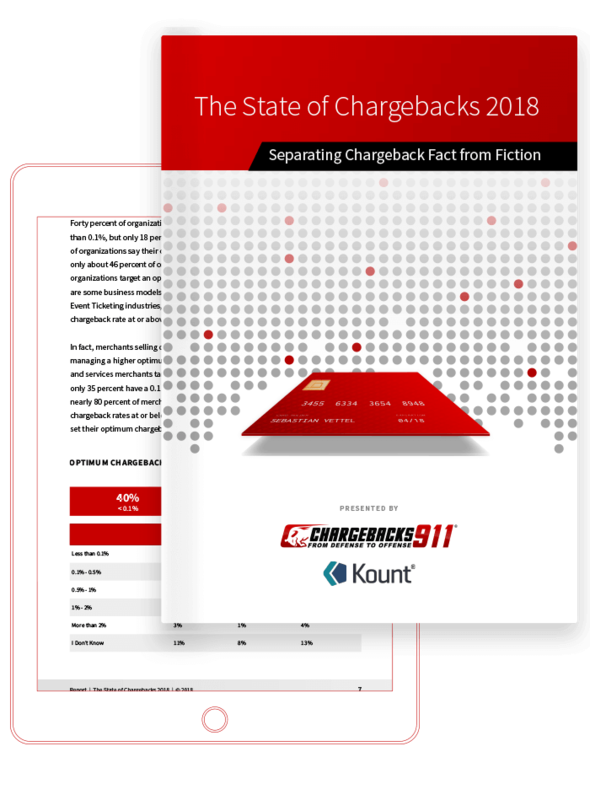 Chargebacks911® is well-known for providing the industry’s most comprehensive reporting system and detailed diagnostics. Check our blog article to learn more about detailed chargeback report options. The merchant will spend more time dealing with past issues than future growth. 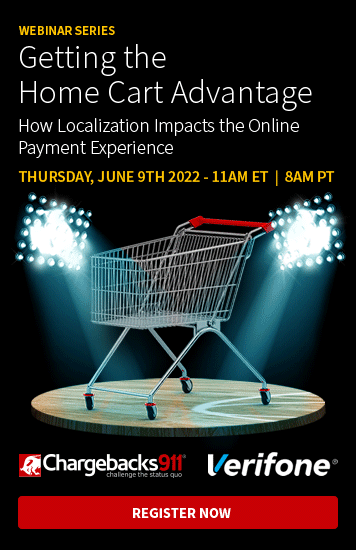 Despite our best efforts to educate merchants about the chargeback process, merchants will most likely be unable to fully understand the nomenclature, detailed regulations issued by the networks, and consumer behaviors. Fraud tactics are constantly evolving. Merchants aren't equipped to stay one step ahead of the enemy. An overly aggressive approach to representment without proper intelligence and analysis can actually do more harm than good, increasing costs and risk. That’s why Chargebacks911® has created an innovative strategy to relieve merchants of the tasks associated with representment. We customize each dispute, taking it through an 8-point checklist before submitting it to the bank. Our attention before and after the representment ensures a better win-back rate than any other strategy. Want to know exactly how successful your chargeback representment efforts could be? Contact us today. We'll conduct an ROI analysis to determine how much more your business could earn by successfully fighting chargebacks.